The video management aspect of security has advanced in the last decades. While CCTV is still a necessity in many cases, modern strides in technology have moved video capture forward. Now, users are able to view video in real-time from handheld devices. Among the types of devices which are able to process video data are smartphones, tablets and laptops to name a few. 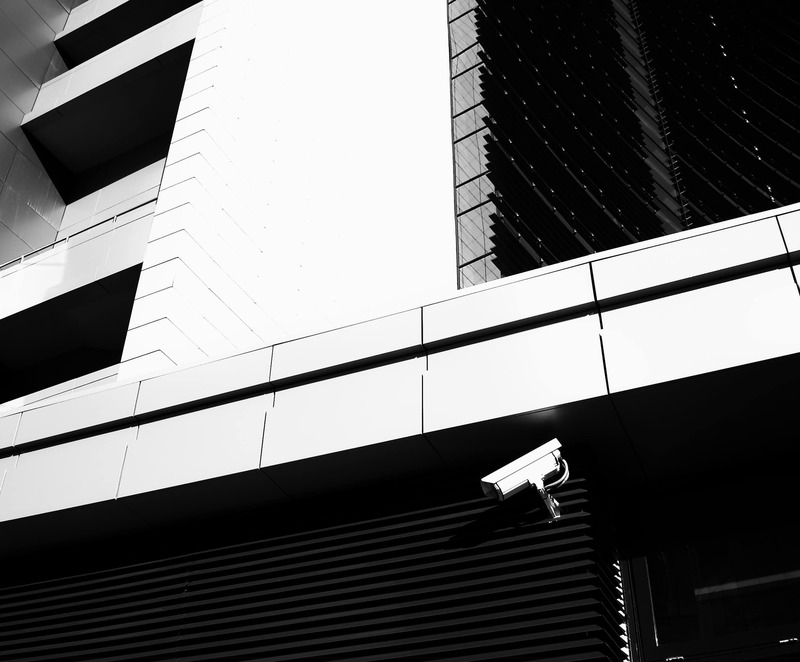 Alpha Energy Solutions can help you move your video surveillance forward. Adequate surveillance is necessary for all facilities because you simply never know what can happen. The data collected in video can be crucial in identifying and also preventing criminal activity which can negatively impact your business or organization. Schools, hospitals, retail stores, commercial facilities, government offices and residential homes all need video surveillance. If you are considering investing in a video management solution or if you are looking to upgrade your current system, Alpha Energy Solutions can help. While offering integrated systems, Alpha Energy Solutions can help bring streamlined data to your fingertips using the latest technology. Overall, you can engage in surveillance without actually being in your building’s command center. In the long run, having access to surveillance will improve your firm’s bottom line. Loss of revenue, especially in retail businesses is related to theft. Can you imagine how video surveillance makes the job of theft prevention easier? Video management and visitor management can also be integrated into a seamless application that enables you to control who has access to your building or secure areas within a building.